The university is a comprehensive regional university and is committed to excellence in its four schools: Arts & Humanities, Business and Public Administration, Natural Sciences, Mathematics and Engineering, and Social Sciences & Education. The university is fully accredited by the Western Association of Schools and Colleges, with six programs also accredited by national accrediting organizations.CSUB is located on a 375-acre site in metropolitan Bakersfield. 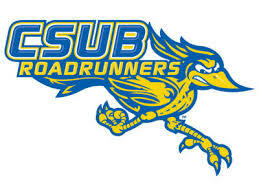 Some 7,800 undergraduate and graduate students attend CSUB at either the main campus in Bakersfield or the off-campus center in Antelope Valley. More than 90% of CSUB's tenured/tenure-track faculty have doctoral degrees in their fields of study.